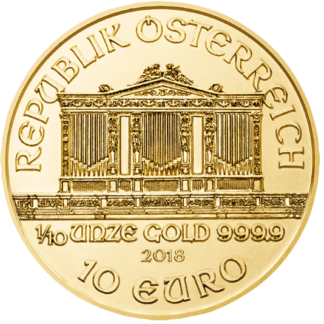 View cart “1/10 Ounce Fine Gold (999.9)” has been added to your cart. 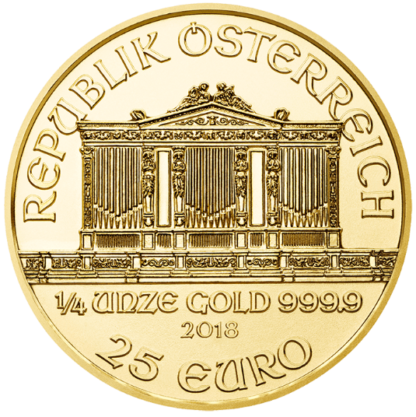 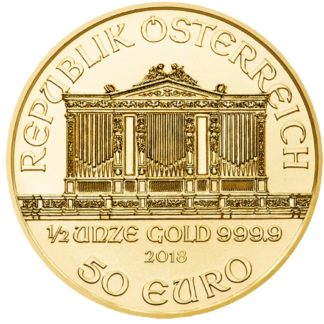 The Vienna Philharmonic coin in 1/4 ounce gold: First issued in 1989 along with the 1 ounce version, it is popular as a gift. 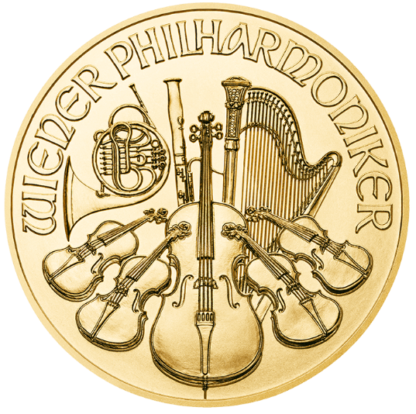 With a diameter of 22mm, it contains 7.77 grams of gold. 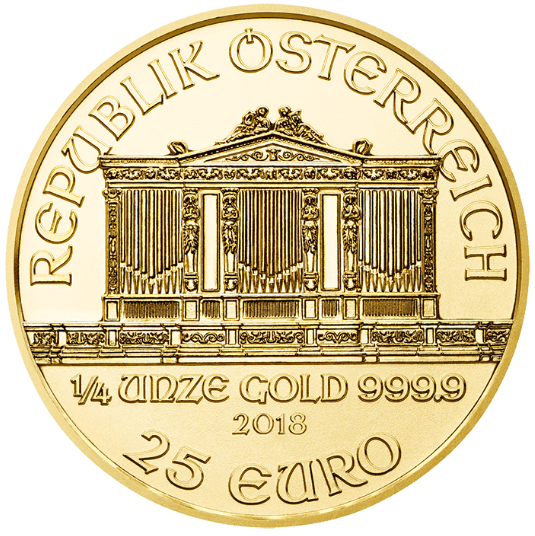 Face value 25 Euro.